The best surfing, the bluest water, the boldest rainbows, the most incredible sunsets; Hawaii is far from a place to settle for anything but the best. Mainlanders fleeing the harsher winter months and those just looking for a change of pace when the weather isn't a good enough excuse head to the Islands to experience what is truly a paradise in every sense of the word. The Islands themselves are steeped in natural beauty and rarely disappoint in their role as hosts. But what about accommodations? Isn’t it fair to hold your hotel to the same standards? 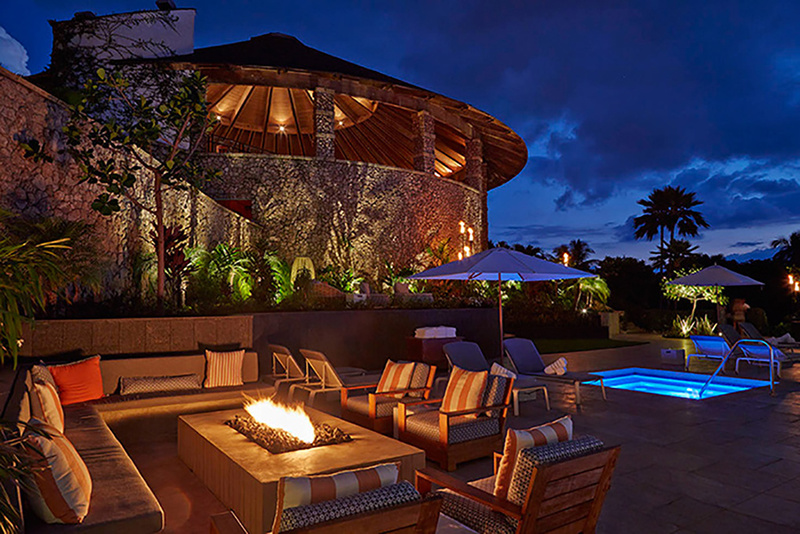 With these high standards in mind, we're taking a look at the top five luxury hotels in Hawaii. 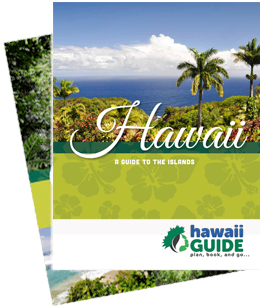 Search for your Hawaiian Accommodations. There are certain things you expect from a Four Seasons hotel: Outstanding service, top-notch food, and a constant feeling that you’re flirting with going over the top in your desire for a luxurious stay. The Four Seasons Hualalai does all that and then goes into territory where few hotels in the world can follow. Follow the path from your bungalow-style room through the perfectly-landscaped but still distinctly Hawaiian grounds down to one of the hotel's seven pools. Our favorite pool is actually “King’s Pond", where guests can snorkel with tropical fish and an eagle ray and then hop out and drink a piña colada while the sun sets. Ideal is the word. It feels wrong to put Hotel Wailea in second place, but we committed to a numbered list. This hotel takes our vote for most romantic Hawaiian hotel with its 72 private one-bedroom suites spread across 15 acres overlooking the ocean. You can pick native fruit in the hotel’s orchard or take a ride along the coast in a 1957 Porsche Speedster owned by the hotel. And if you’re just looking for a day at the beach (that phrase makes a day at Wailea Beach sound regular, but trust that it's far from that), valet drivers will be happy to take you down the hill and pick you back up when you decide to call it a day. For couples looking to get away, it doesn’t get much better. We have to start with the view: If you wake up and look out over Hanalei Bay, you just may never leave. Located on Kauai’s North Shore, the surrounding area is more rugged than what you would typically find at other five-star Hawaiian resorts, but this just makes it all the more striking. There’s a world-class golf course, incredible food (of course), and suites with personal butler service. Head down to the beach and get your own cabana or stay up on the deck and take in the view. Either way, we’re pretty sure you’ll be quite comfortable. We admit a slight bias to Wailea Beach. 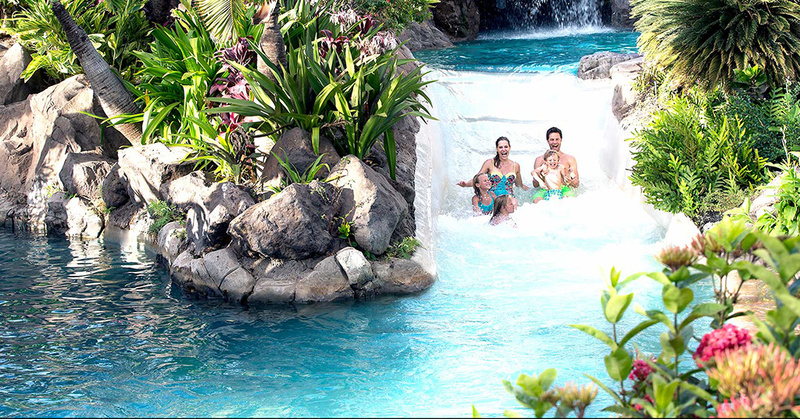 The Grand Wailea is the best Hawaiian luxury resort for the entire family. While the kids go for their thousandth run on the waterslide you can do yoga on the beach or take in the view from your room’s balcony. We should mention that the style of luxury here is flashier than the more conservative St. Regis. You’re met by waterfalls at the entrance, volcanoes exploding in the pool, and the world’s first water elevator (Hint: It's as amazing as it sounds). 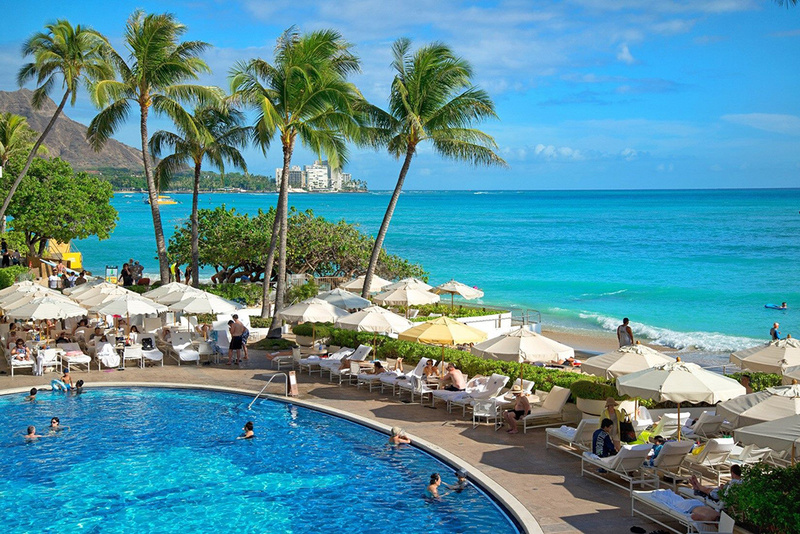 When it comes to a luxury Hawaii vacation where the kids can let loose and not have to worry about a dress code, the Grand Wailea is hands-down the best choice. 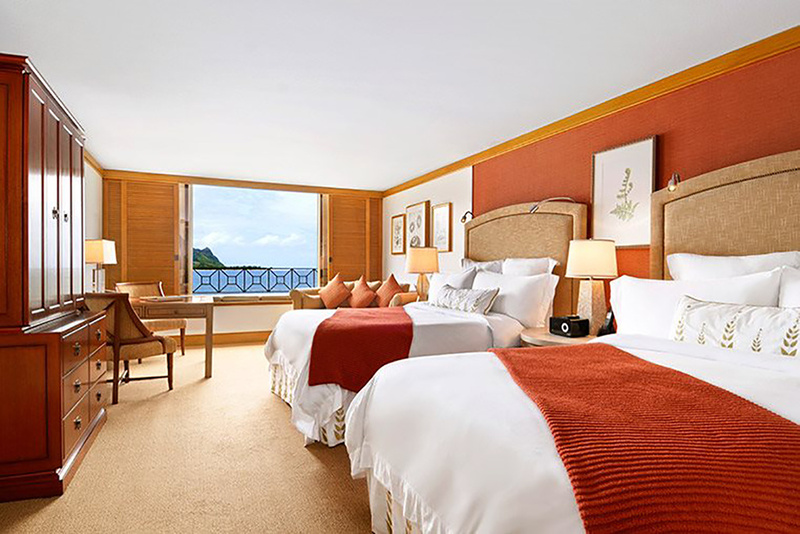 We've reserved this spot for Halekulani and the Hawaii-goers who want to explore Honolulu and balance the getaway with a little nightlife. Once again, the views are incredible. From your suite, you can stretch out, admire the sunset, and then watch the lights along the coast come on as the sun disappears. Spend the day on Waikiki Beach and then hit the city for a night out. Make sure you grab a Mai Tai at the bar, as well. The recipe goes back to the hotel’s opening and has developed a bit of fame on its own. AllTheRooms is the world’s first and only complete accommodations search engine. They connect you with every accommodation—hotel, vacation rental, couch or hammock—to give you a comprehensive list of places to stay at every place on Earth. 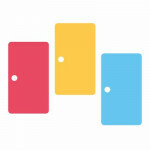 Connect with them on Facebook and Twitter.